BR Softech is an award-winning game development company, provides with cost-effective software solutions by making use of best ever technologies. Our highly skilled team of developers excels in online game development by keeping the current trends in mind. 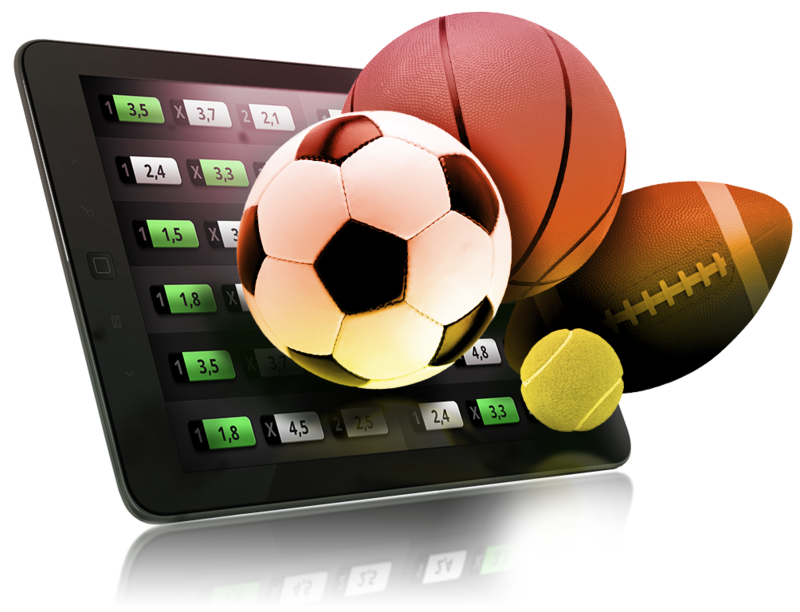 We create powerful sports betting apps to give you an amazing experience with high quality of graphics. Intensify your sports betting experience with our amazing Sports Betting Game Development. This is one of the best in class, sports gambling to be considered and the Bookie also helps you to bet the virtually at the real matches and also with the real odds too, by using the virtual currency. Our incredible team of the Sports Betting Game developers provides amazing sports betting game services with powerful features, interactive design, and great simplicity. BR Softech is one of the leading and fastest growing game software development company, provides with compelling Live sports betting game application. Our sports betting game services combine security and reliability for better results. We strive to implement an excellent solution for all your betting needs. We believe in handling all your tech aspects by providing with finest Betfair clone and bet365 clone script. For the complex business solution, our team of experts comes up with innovative ideas and effective web-based solutions. Our betting exchange software is an innovative and modern-day solution with no operational risk. BR Softech a sports betting software providers is one of the well-known betting exchange software developers in the industry. We provide with similar clone like lotusbook.com, Skyexchange, and Diamondexchange for sports betting website. We cover a large section of the event and betting possibilities and provides with a wide range of events and betting opportunities. We offer competitive real-time odds that will help you get the best possible price for each bet. Get the latest Live Score for all the sports like Cricket, Hockey, Soccer, tennis and Ice hockey with our Sports Betting Game Software. Connect with your friends using our Sports Betting Game App and get the opportunity to play with them. Get access to global betting community and discover bets on your favorite sport within a social network. It works similarly like Applebook and Avexchange. Enjoy the benefit of Referral by inviting your friends using live sports betting game app. Bet on all the sports and events with great odds and a lot of different betting options. Get all the betting information on one platform just like Shot365 or Park.com with our betting sports manager. It's easy to set up and install. It is provided with complete product range like Online Sportsbook, Betting shop, and Betting exchange. It has a powerful gaming content integration. It offers cost-effective customization as per client requirement. It has a customizable front end for personalized branding and layout. We offer a wide range of API Solutions with a powerful set of features. We present with similar sports betting software like Betfair API, Bet365 CLone script, Skyexchange, Icexchange, lotusbook and a lot more. These white label solutions enhance the overall betting experience with greater results. With these similar API solutions, you will get the chance to bet on your favorite game with live streaming. We believe in delivering reliable, secure and impressive betting features. Our similar betting service allows cricket, Soccer, tennis, hockey betting with all the top rated games. Our sports betting API solutions provides with multi-functionalities and user-friendly interface. It stipulates the live score by live score API.